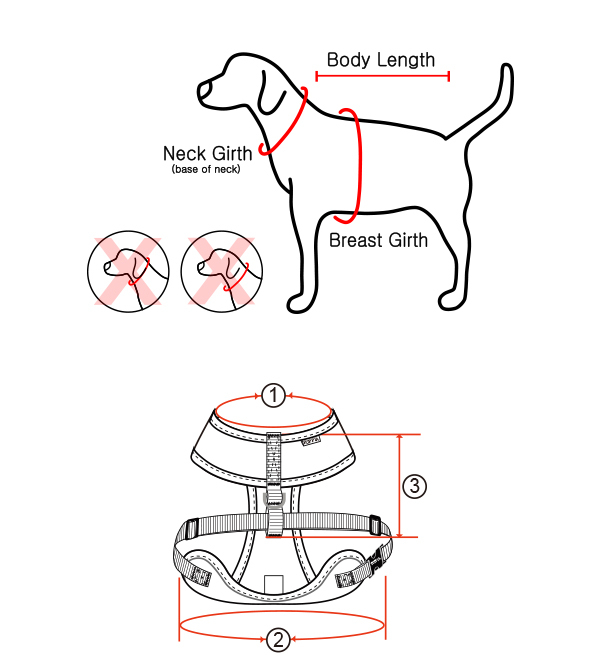 Adjustable chest belt. Free Puppia Smart Tag. The Girth is the most important measurement.